Caring Abode is nestled in a quiet neighborhood in Federal Way, WA. 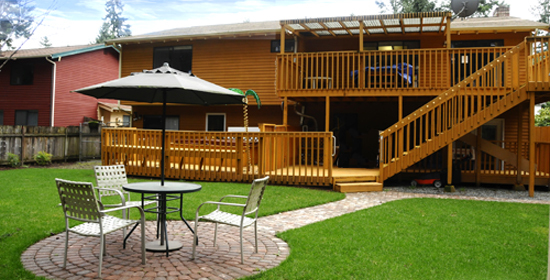 Resting in a good-sized lot, Caring Abode offers the serenity and security that your loved one needs. The ground is beautifully manicured and bordered at the back by a greenbelt. Caring Abode offers a full range of services to help your loved one with activities of daily living. There are daily scheduled programs for them to join in and, as for meals, we serve a variety of delicious and nutritious food to ensure they remain healthy, active, and happy. We cordially invite you to come with your loved one and visit us.